Ash is a hardwood and is hard, dense, tough and very strong but elastic, extensively used for making bows, tool handles, baseball bats, hurleys and other uses demanding high strength and resilience. It is also often used as material for electric guitar bodies and, less commonly, for acoustic guitar bodies, known for its bright, cutting tone and sustaining quality. They are also used for making drum shells. Interior joinery is another common user of both European Ash and White Ash. Ash veneers are extensively used in office furniture. 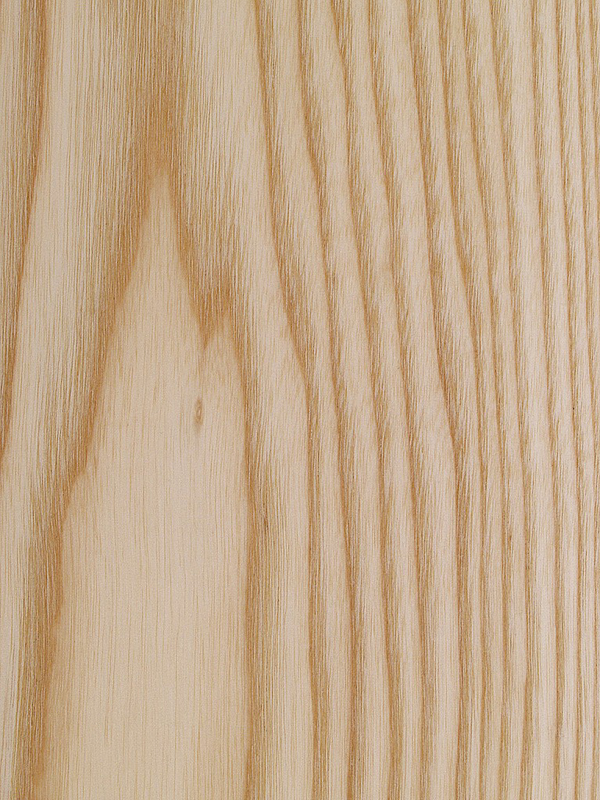 Ash is not used extensively outdoors due to the heartwood having a low durability to ground contact. Woodworkers generally like the timber for its great finishing qualities. It also has good machining qualities, and is quite easy to use with nails, screws and glue. Ash was commonly used for the structural members of the bodies of cars made by carriage builders. Early cars had frames which were intended to flex as part of the suspension system in order to simplify construction. The Morgan Motor Company of Great Britain still manufacture sports cars with frames made from ash. It was also widely used by early aviation pioneers for the aircraft. It makes excellent firewood and barbecue or smoking wood. 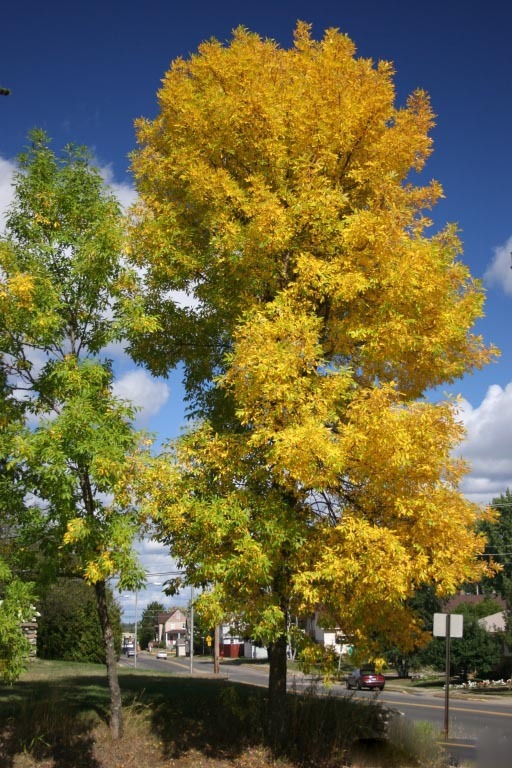 The two most economically important species for wood production are White Ash in eastern North America, and European Ash in Europe. 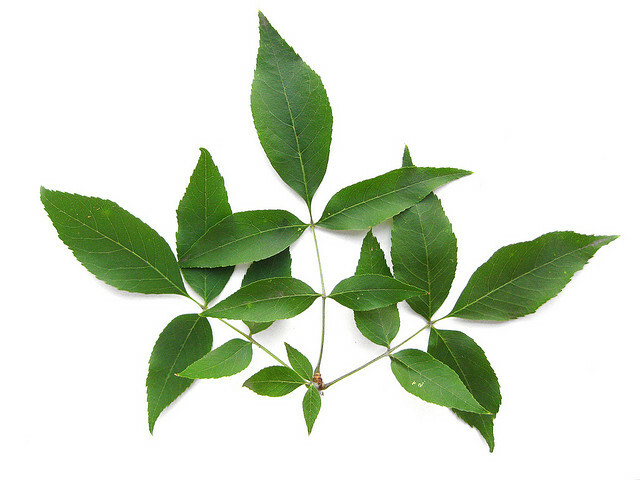 The Green Ash is widely planted as a street tree in the United States. 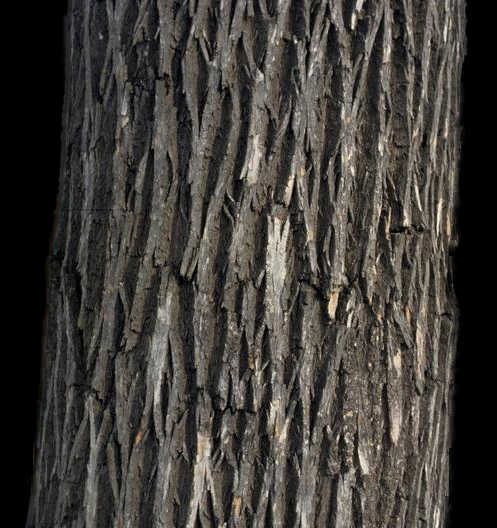 The inner bark of the Blue Ash has been used as a source for a blue dye.